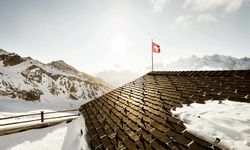 Did you hear the one about the Swiss ski resort that's under three hours' drive from both Zurich and Geneva; has a picture perfect, car free and traditional wood-clad town centre; 100% snow security thank to its altitude (and glaciers for summer skiing), and 300 days of sunshine a year thanks to a microclimate created by an amphitheatre of 18 12,000ft plus peaks surrounding the town. 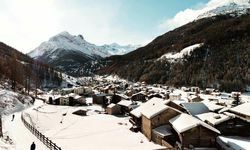 This is no joke, although Saas-Fee (the resort in question) does refer to itself light-heartedly as the Free Holiday Republic. 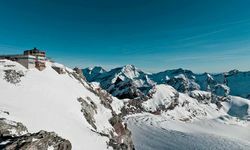 Welcome to arguably the most underrated resort in the Alps, and somewhere we think is only going to grow in popularity in the next few years. 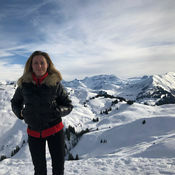 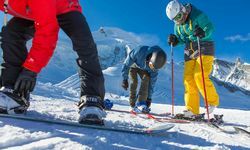 Away from the pretty town itself, there's a decent network of lifts and runs connecting the high altitude slopes, and plenty of skiing for beginners and intermediates alike. 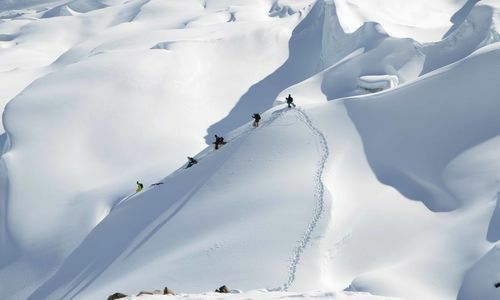 On the subject of beginners, children are well catered for by the ski school, which even runs tips to the town cinema on the exceedingly rare white out days. 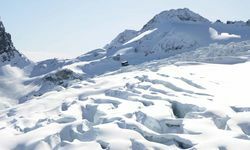 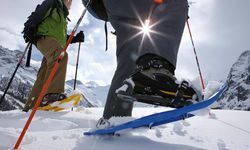 For advanced skiers, heli-skiing is available for access to areas of pristine powder, and non-ski activities on offer include ice climbing, snow shoeing and via ferrata (in both winter and summer). 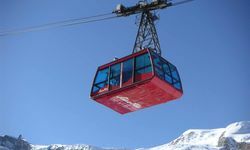 Every visitor to the resort also automatically receives a citizen's passport to the aforementioned Free Holiday Republic, which offers free use of the bus service between Saas-Fee and its sister villages of Saas-Grund, Saas-Almagell and Saas-Balen, as well as money off activities such as curling and ice skating in town. 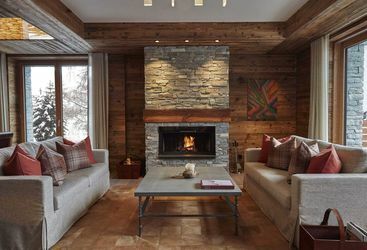 The Capra opened in 2014, in the process instantly becoming the number one hotel in the charming high altitude resort of Saas-Fee.